Unmatched beauty. A lifetime of strength. 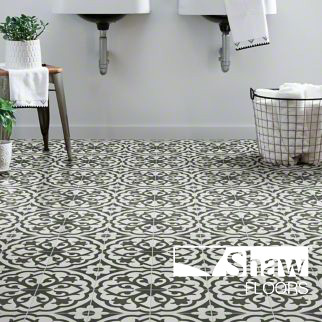 Tile is perfect for any area of your home, especially the kitchen, bathroom, or entryway. 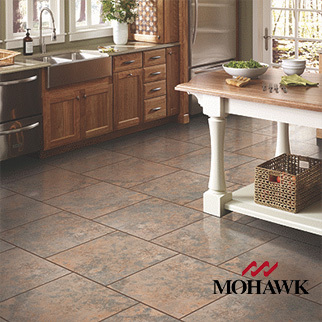 Tile offers a wide variety of styles, colors, and designs. 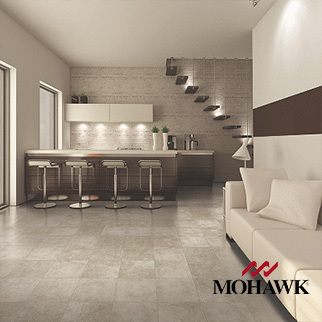 The styles range from sleek modern metallic to a rustic weathered natural stone. 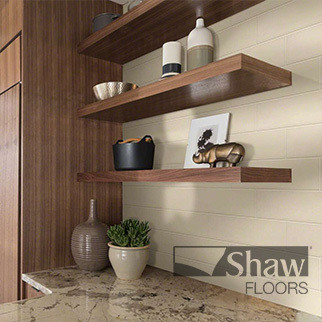 Choose Rick’s Flooring & Home Improvement in Alexandria, VA to select from the best quality brands of long-lasting luxury ceramic and porcelain flooring. 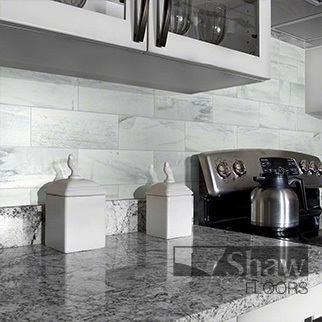 Let the stone and tile masters at Rick’s be your guide with helpful advice and expert service. 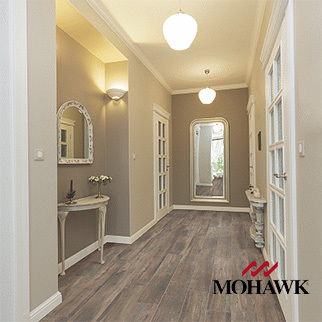 Some flooring is made with ease of installation in mind such as some vinyl and laminate flooring. 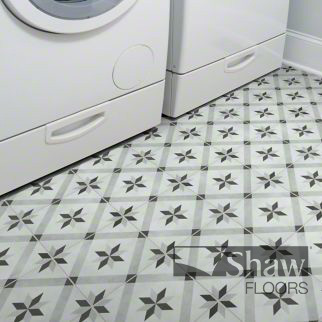 Don’t take any chances when it comes to installing your new porcelain tile flooring and ceramic tile flooring. 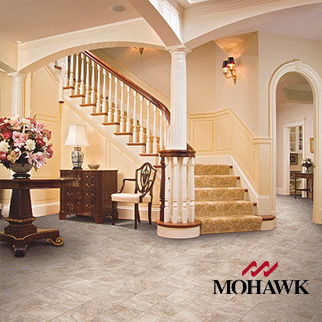 Invest in comfort, and your future -ask us about our stone and tile subfloor heating options!